Thursday Digs ⛰ 01.31.19 – Primal Goods Co.
Another Thursday Digs coming at you this week! It is important to continue to develop ourselves. Every day is a chance to learn, grow and evolve. When we adopt this mindset, success comes by default. We have talked about bone broth quite a bit over the years and for good reason. The benefits vary from supporting gut health to building strong joints and connective tissues. We make a big batch once a month and freeze it in mason jars. 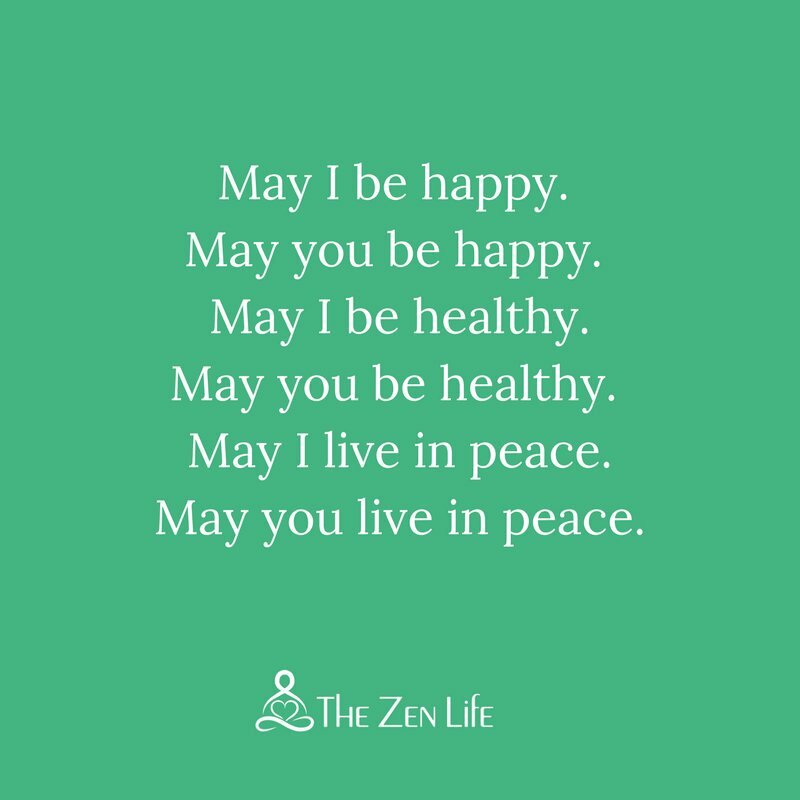 In a recent episode of the Tim Ferriss Show with Susan Cain, Tim shared a challenge presented by Chade-Meng Tan on Metta Meditation (commonly known as Loving-Kindness Meditation) to do a one minute Loving-Kindness Meditation, every hour, on the hour, for a full workday. Set a timer on your phone to go off at the top of each hour, to do a ONE MINUTE Loving-Kindness Meditation. Enjoy the happiest workday of your life. If you need a refresher on Loving-Kindness Meditation, do a quick warm-up with our favorite app Oak Meditation. Trees are WAY cooler than you might think! The Hidden Life of Treesuncovers the social network of trees and the role they play in the environment. Originally recommended to us by Ravi Chander, this book blew our minds! 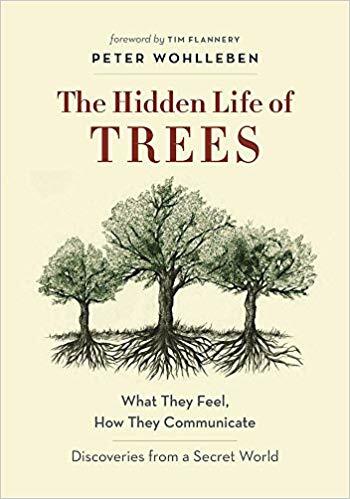 You can gobble up this book in a weekend, and it will give you some serious knowledge about how trees share with one another, help their sick friends, warn each other of dangers, and much more. Check it out! One of our teachers recently told us about the potency of Amaranth. A type of grain that is PACKED with calcium, as well as a great source of plant-based protein. 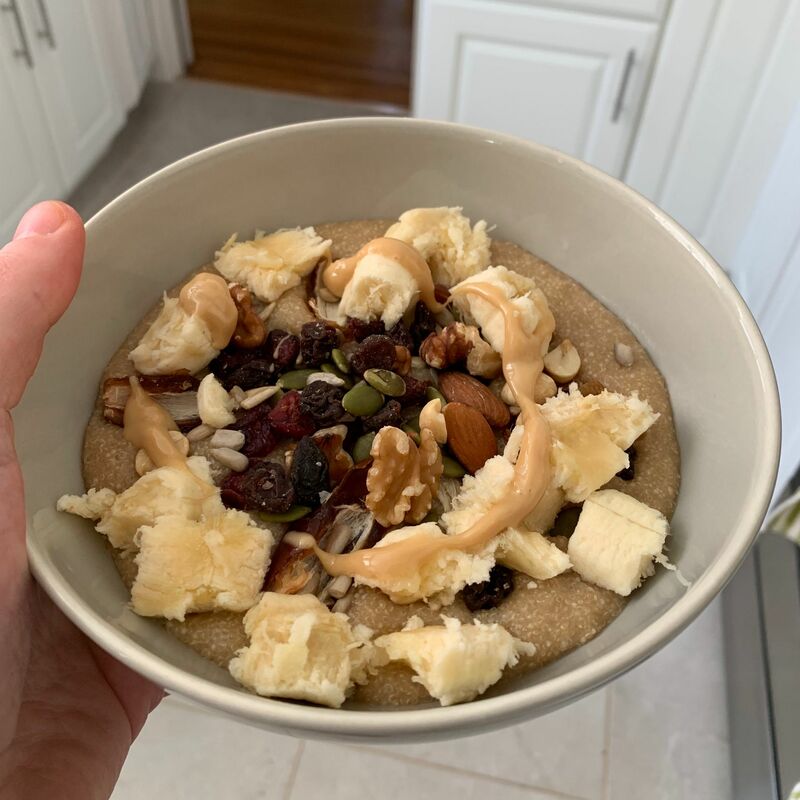 Our head of strategy and marketing, Yoni, loves to eat a bowl of amaranth right after his morning movement routine.